Star Dog: Taylor Belle: Best is yet to come. Taylor Belle is only sixteen years old. But don't let her age fool you! She writes and sings with the passion and conviction of a seasoned pro. 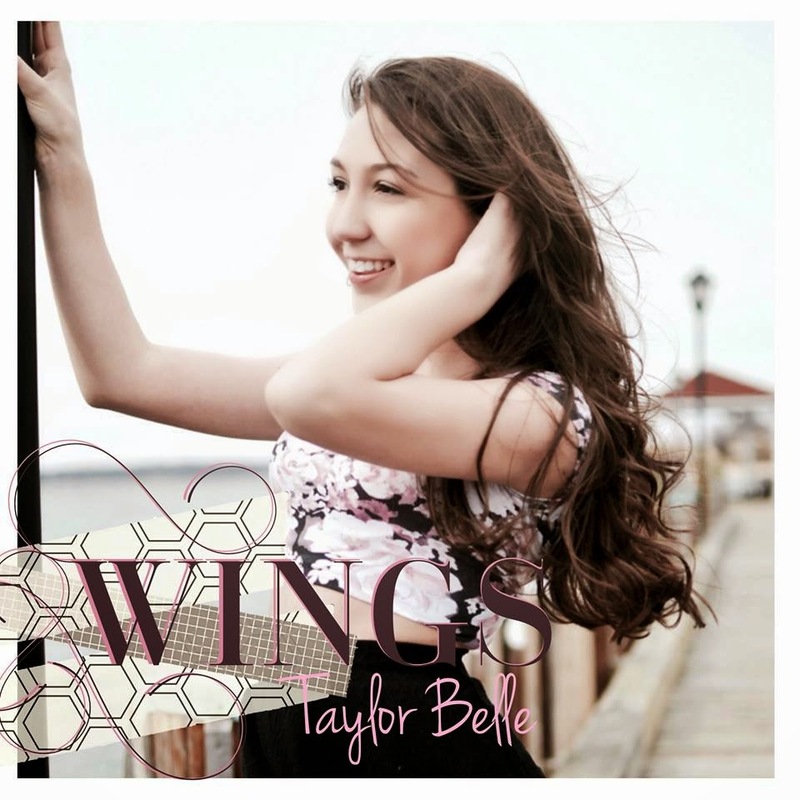 Taylor Belle's first solo single "Wings"
Singing is second nature to this Long Island native who has been performing since she was in in third grade. 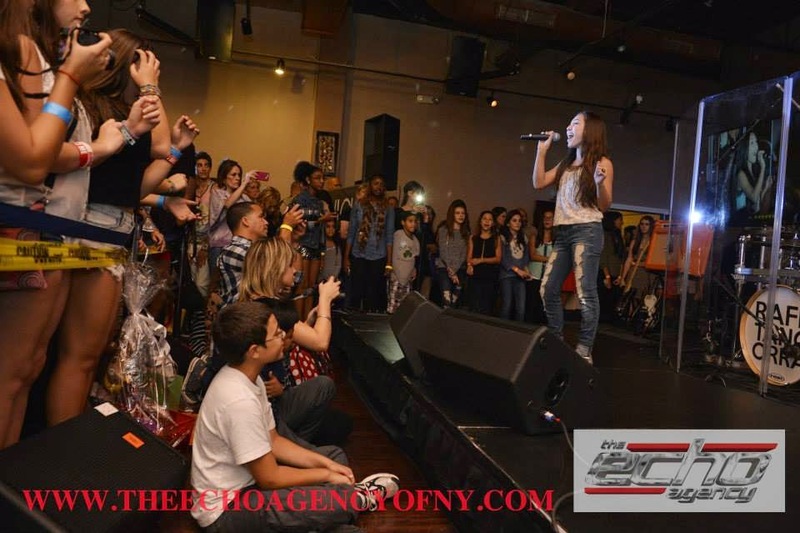 She has performed at shows all over New York and Pennsylvania. Taylor loves what she does and she gives it her all. 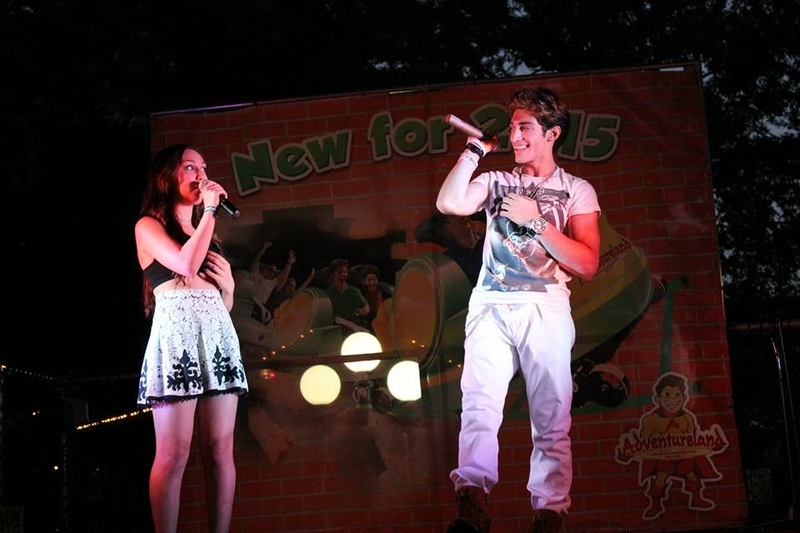 That evidently shines through when she is on stage and with her first original song, available on Itunes. Wings is a song with beautiful lyrics and sound. With one listen you can tell that Taylor wrote this song with true emotion and it's just delightful to listen to. Her voice is sweet and fresh and exudes sincere passion with every note she sings. 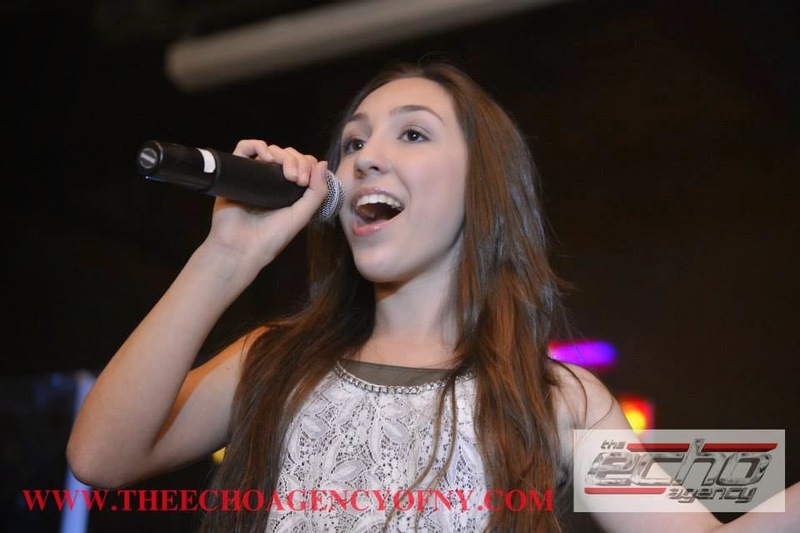 Her talent has earned her thousand of Youtube, Twitter and Instagram fans. 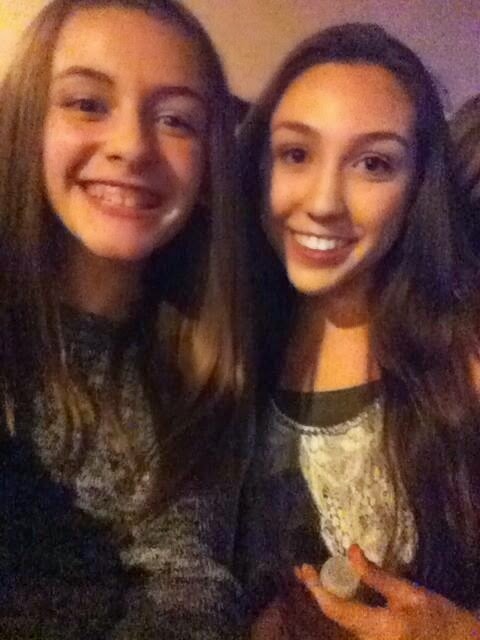 As far as teenage fans go, Taylor Belle’s “Bellenators” are the most adoring and dedicated as I have ever seen. Along with her love for music, Taylor also has a passion for helping others. 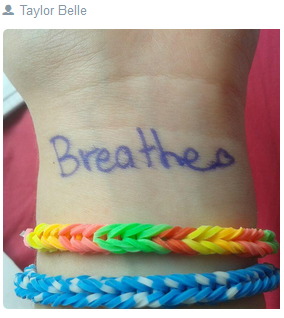 She uses her Youtube videos to help bring attention to worthy causes. 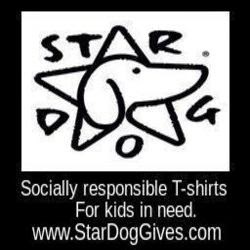 Star Dog has worked with Taylor on several occasions to help provide clothing to children at various homeless shelters. Star Dog is delighted to be working with working with Taylor, once again, to help provide clothing to the homeless on Oct 19. 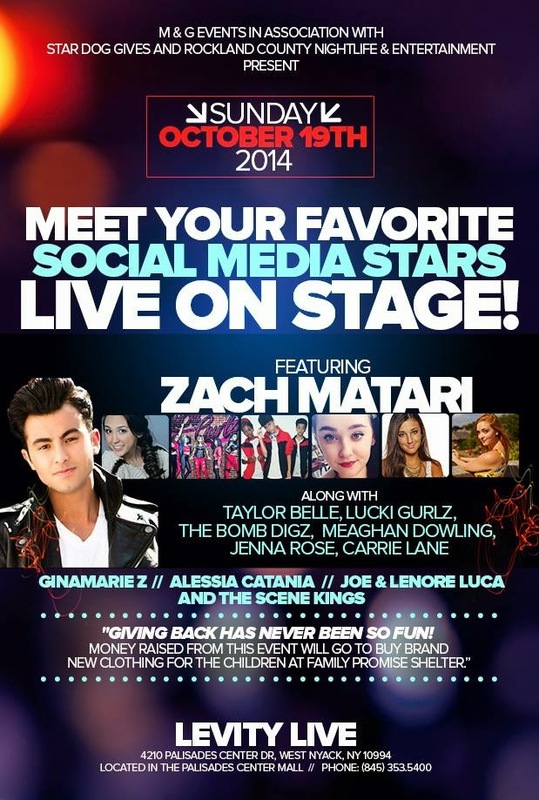 Taylor will be performing at our Social Media Stars on Stage show; an event designed to help build awareness of Youth homelessness. Taylor just traveled to LA to work with Eddie Galan, multi-platinum record producer, best known for his work on High School Musical and Hannah Montana. Pushing herself beyond her limits and improving herself in every way, it is safe to say that the best is still yet to come from Taylor Belle. Keep your eye out for new original music from Taylor coming soon.